The Kauffman Center Presents series continues into the new year with a lineup of world-class artists ranging from progressive world music to innovative vocal groups, a radio variety show and tales of a photographer’s journey through the animal kingdom. The annual series showcases a variety of superb artists, delivering entertainment that emphasizes the Kauffman Center’s mission to enrich the lives of everyone in the community through extraordinary and diverse performing arts experiences. Past performers this season included Alice Cooper, Punch Brothers, Lee Greenwood and Black Violin, examples of the variety of programming scheduled to please all Kauffman Center guests. “With such a diverse array of artists and performance styles featured through our Kauffman Center Presents series this year, we hope to connect with new audiences from all parts of the Kansas City community,” noted Paul Schofer, Kauffman Center president and CEO. Wednesday, Jan. 9 – 7:30 p.m. Humans are, at our core, social mammals. We build relationships, communicate, reproduce, establish territories and adapt to shrinking resources. Chimpanzees, wolves, gorillas and bears are among the most charismatic of the social mammals we know — besides ourselves. They’re also under threat. Join biologist-turned-photographer Ronan Donovan as he talks about the incredible similarities we humans share with other social mammals in the animal kingdom, and what we can learn from them. Tickets for this event range from $15 to $60 plus applicable fees. Saturday, Jan. 12 – 4:45 p.m.
Come be a part of live radio being made. 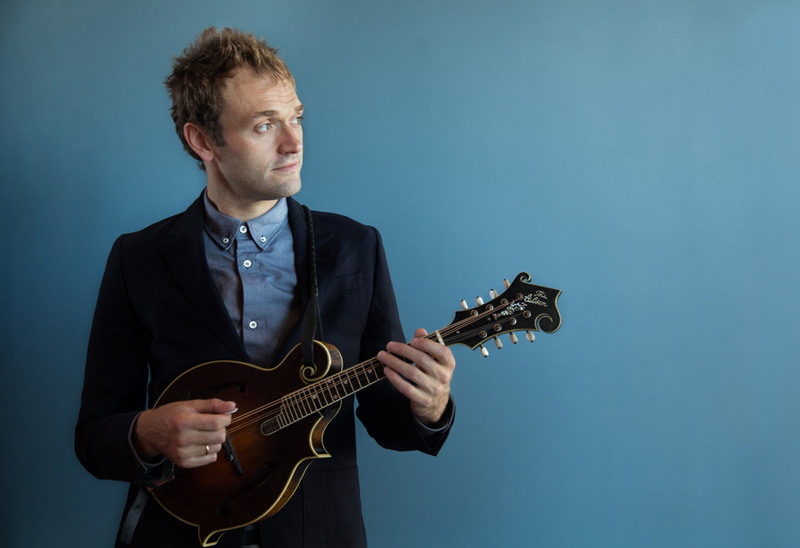 Live from Here (formerly A Prairie Home Companion) with Chris Thile is a Saturday-night destination for radio audiences everywhere. This variety show features a unique blend of musical performances, comedy and audience interaction. Acclaimed musician and songwriter Chris Thile welcomes a wide range of well-known and up-and-coming talent to the stage for a beautiful listening experience. Media support for Live from Here at the Kauffman Center is provided by KCUR 89.3 FM and Kansas Public Radio. Tickets for this event range from $49 to $89 plus applicable fees. 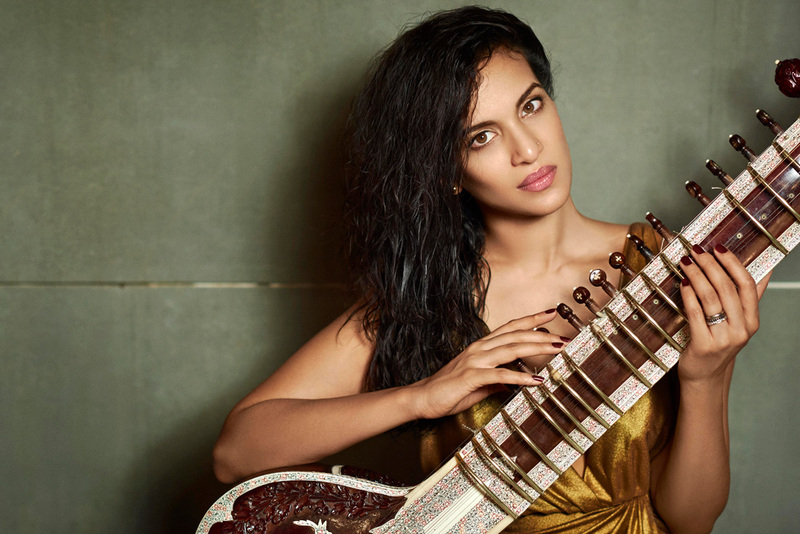 Wednesday, March 13 – 7 p.m.
Sitar player and composer Anoushka Shankar is a singular figure in the Indian classical and progressive world music scenes. Deeply rooted in the Indian classical music tradition, Anoushka Shankar began studying sitar at age 9 with her father and guru, the late Ravi Shankar. She made her professional debut at age 13 and earned her first of six GRAMMY Award nominations by age 20. In her Kauffman Center performance, Anoushka Shankar reflects on her journey so far, drawing on classical ragas, referencing her experiences and experimenting with new ideas in a cross-cultural dialogue that showcases the versatility of the sitar across musical genres. Tickets for this event range from $39 to $89 plus applicable fees. The Manhattan Transfer meets Take 6 in The Summit, a thrilling musical collaboration that brings together two dynamic vocal groups with more than 20 combined GRAMMY Awards. These powerful ensembles will perform songs from their own catalogs, then join forces on more than a dozen numbers. Celebrating their 45th anniversary in 2017, The Manhattan Transfer continues to set the standard as one of the world’s most innovative vocal groups with their blend of pop, jazz, R&B, rock ‘n’ roll, swing and a cappella music. Take 6 showcases six voices united in crystal clear harmony, placed against a backdrop of syncopated rhythms, innovative arrangements and funky grooves that bubble into an intoxicating brew of gospel, jazz, R&B and pop. Tickets for this event range from $49 to $99 plus applicable fees. Presenting a wide spectrum of entertainers and performers from around the world as well as regional performing arts organizations, the Kauffman Center has become widely known for extraordinary performing arts experiences. Tickets to these and other events are available through the Kauffman Center Box Office at (816) 994-7222, the Kauffman Center’s mobile app or online at www.kauffmancenter.org. Various discounts are available for students, educators, military service members and senior groups through the Open Doors Community Tickets program. More details can be found at kauffmancenter.org/discounts.